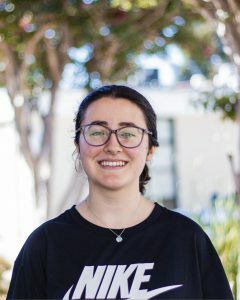 Nikoo (10) is a first-year staff writer for The Voice. She enjoys reading in her free time, watching netflix, and she loves dogs! She joined this class to learn more about interviewing people and writing non-biased articles.